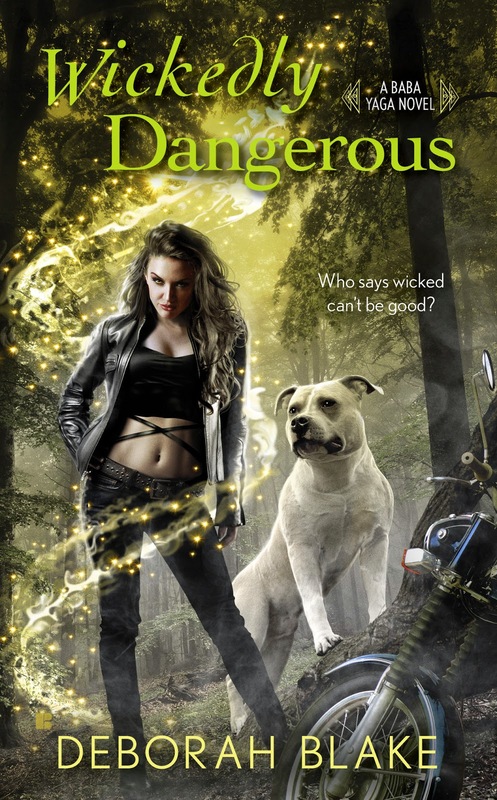 Wickedly Dangerous - Author Interview + Giveaway! Today it's my pleasure to have author Deborah Blake as my guest today. Her novel, WICKEDLY DANGEROUS will be released on September 2, 2014 and I can tell you that it's truly Wickedly Wonderful! I had the pleasure of reading it a few months ago to provide a quote for her book. This is the quote I provided: Baba Yaga is smart, confident, and pragmatic--all the qualities I love in one character! Be prepared to stay up well past your bedtime. 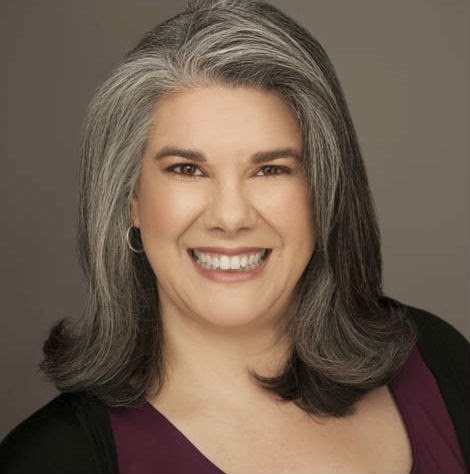 Below is a Q&A with Deborah, who is a wonderful lady as well as talented (that's important to me - I never promote authors who are mean or obnoxious). She has also offered to give away one signed copy of WICKEDLY DANGEROUS to a random commenter on my blog. 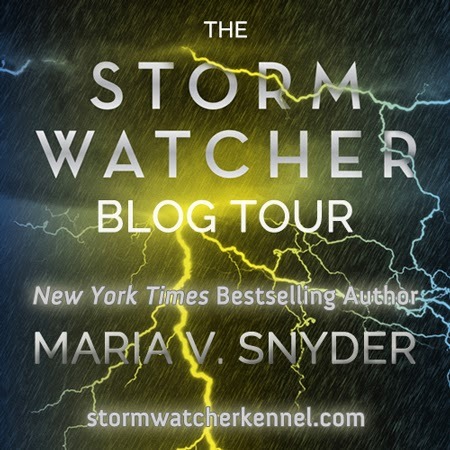 The contest is open to international readers and please include an email so I can contact you! Answer: NIGHT STUDY - Book 5 of the Study series, which continues Yelena and Valek's adventures after SHADOW STUDY - Book 4 of the Study series, which is due out March 2015! Next up will be Book 6, which doesn't have a title or plot yet. The Summer Reads Scavenger Hunt will run from TODAY until midnight on SUNDAY (19th July). To enter to win FORTYsigned paperbacks by a wide range of authors PLUS $30 worth of Amazon Gift Cards, simply hop around ALL participating stops, collect all of the highlighted numbers, add them together, and then go enter the requested details along with your calculated answer in the ENTRY FORM. You can find more information on how the stop works here: http://summerreadsscavhunt.weebly.com/welcome.html. All stops will direct you to the next place to hop across to. And don’t worry if you get lost, because the entire list of participating authors can be found HERE. Today, I'm thrilled to be hosting author Mindy Klasky! 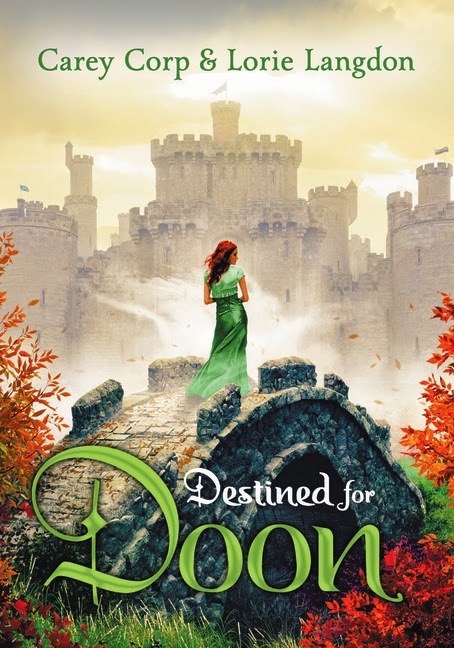 She is launching her new Diamond Brides series this month and has written a wonderful post about how she turns a stock character into a complex and unique individual. Since Mindy's one of my BFs, I had the pleasure of reading the first book in the series, PERFECT PITCH. I'll admit, I'm not a fan of baseball - the game is too slow for me, but there was nothing slow about Mindy's story! After I finished this fun and entertaining read in a single day, I'd wished the Raleigh Rockets were a real team I could cheer for. Plus I loved the humor (as I do in all Mindy's stories). Romance.It's a literary genre built on tropes, on familiar storylines told in unfamiliar ways.You've probably heard the shorthand before:Marriage of convenience.Secret baby.Virgin bride.Single father.May/December.There are a couple dozen more, but you certainly get the idea. Who, you might ask, is Duncan W. Alderson? Well, I'll tell you! Back when I started writing, I struggled to find information and guidance about the craft (back when there was no Internet or cell phones - a truly barbaric time ;). The universities in my area didn't offer creative writing classes to the community, and I couldn't find any local writing groups. Then one day, I see an ad for the Rabbit's Hill Writer's Group offering writing classes. I jumped on it and signed up right away. Duncan was the owner and teacher at Rabbit Hill. We had classes in a barn turned art studio turned writing room. It was wonderful. I met other writers, received feedback on my stories, learned the craft of writing, and made a few friends. Not only did my writing improve, but I loved the class style so much, I use it for when I teach (shhh...don't tell Duncan ;). 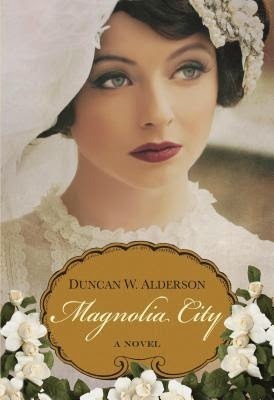 I credit Duncan's classes as an instrumental part of my writing success. My author page on Facebook has reached over 7000 likes and I'm celebrating by giving away 7 prizes to random commenters on my post (you have to post on Facebook to enter - ALL are welcome and the link is below). I wasn't quite sure what to think of Facebook when it first appeared. I was a big MySpace user (remember that?) and didn't want to add to my digital work load. My friend, Alethea created an author page for me on Facebook and was answering questions and, when she couldn't answer, she'd email me and I'd tell her. My niece Amy also helped out from time to time. Now I answer all the questions/comments and I have a personal page (which I post mostly the same things on - I'll post more about my family and life on my personal page and all my book news on my author page). Blood and Iron - New from Jon Sprunk! 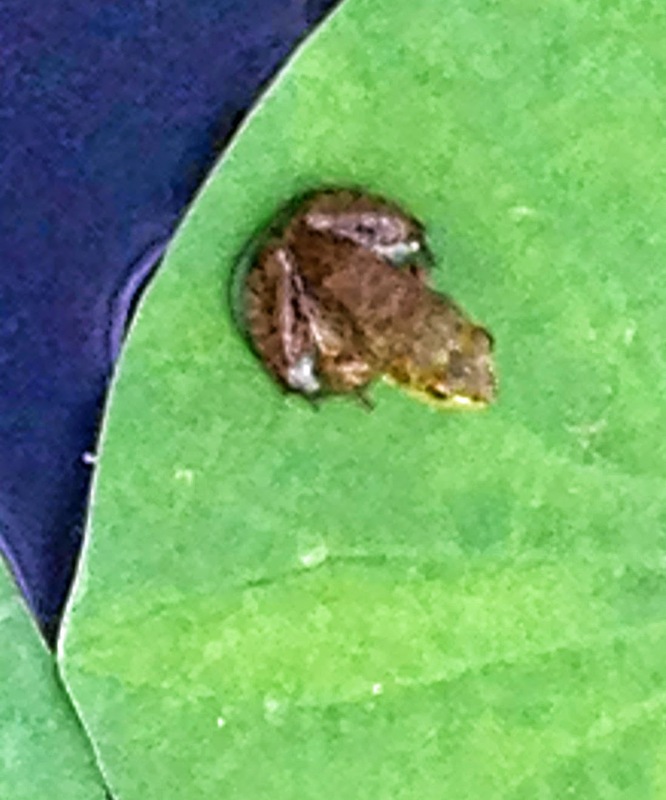 Today, I've a guest on my blog. 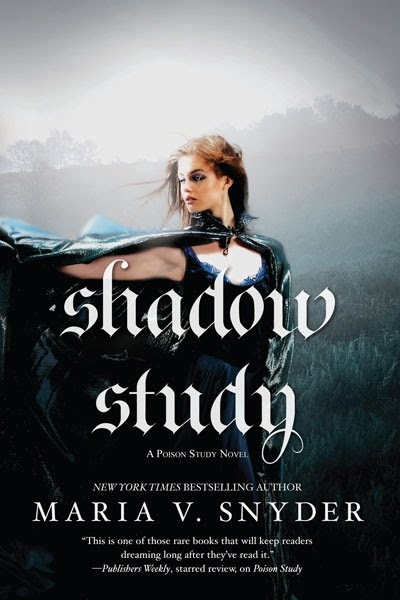 Please welcome Jon Sprunk who is a friend of mine and you may remember when I interviewed him a few years ago when his debut fantasy novel, SHADOW'S SON was released and then again when the second book in that series SHADOW'S LURE came out. I loved the Shadow Saga and am excited about his new book. Jon's here to tell us all about his new fantasy series and how he sparked on the idea for this epic action-filled adventure. To celebrate the release, I'm offering a copy of his new book, BLOOD AND IRON to a random commenter (international is welcome). Please post a comment and your email addy by March 19 to be entered to win! Hello. I’m Jon Sprunk, a fantasy writer living in central Pennsylvania. Thank you all for this opportunity to tell you about my new series, BOOK OF THE BLACK EARTH. The first book, BLOOD AND IRON, just came out [yesterday]. No, I'm not talking about this winter...although...we've had more snow, ice and polar vortexes than...well, ever here in Pennsylvania that I could be, but I'm not :). 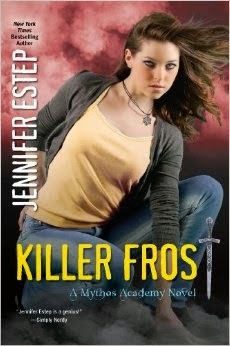 I'm talking about the latest novel in Jennifer Estep's Mythos Academy series for Young Adults that was released today! Jennifer has taken time out of her super busy schedule to answer a few questions (see below). 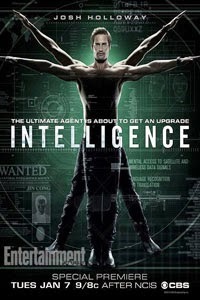 Q&A with the author behind Intelligence! Here's the short version - John Dixon, debut author of PHOENIX ISLAND (out today) - the book that spark interest from Hollywood and became the premise for INTELLIGENCE a new TV series on CBS (premiers Tuesday, January 7, 2014 at 9:00 pm Eastern/8:00 pm Central). For information on how this all happened see the Q&A with John for the long version. Reasons I hate John: The book is fantastic - it's well written, action packed, well crafted characters and satisfying ending. He has a TV show based on his book - his FIRST book - what a brat, I've 12 books and had no interest from Hollywood. He's a nice guy - smart, funny, kind to small animals. He's into boxing and martial arts so he knows his stuff and it shows in the book.